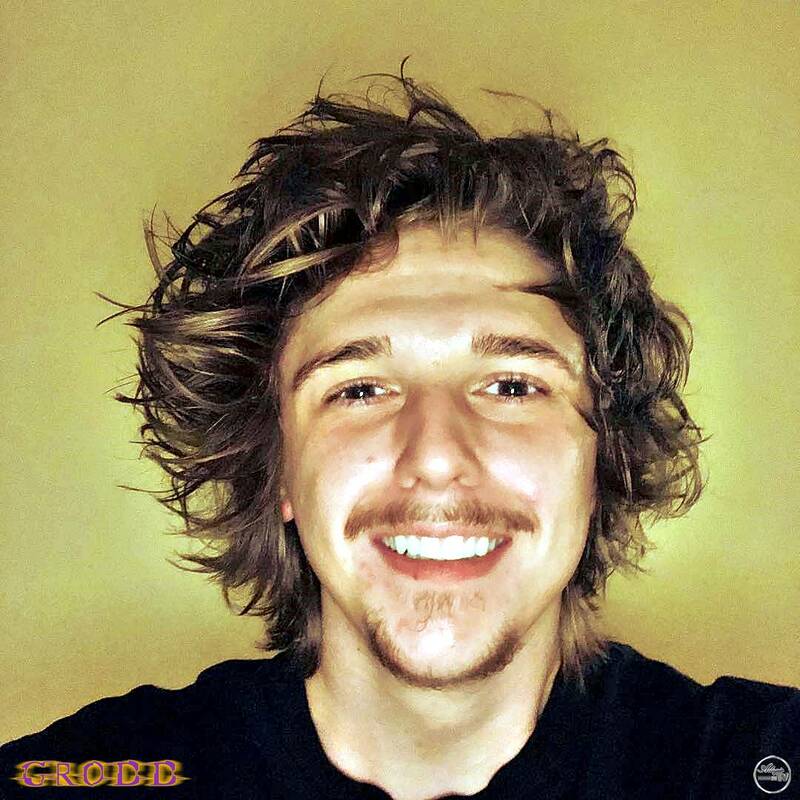 is the latest single release from 23 year old UK Producer ‘GRODD’. 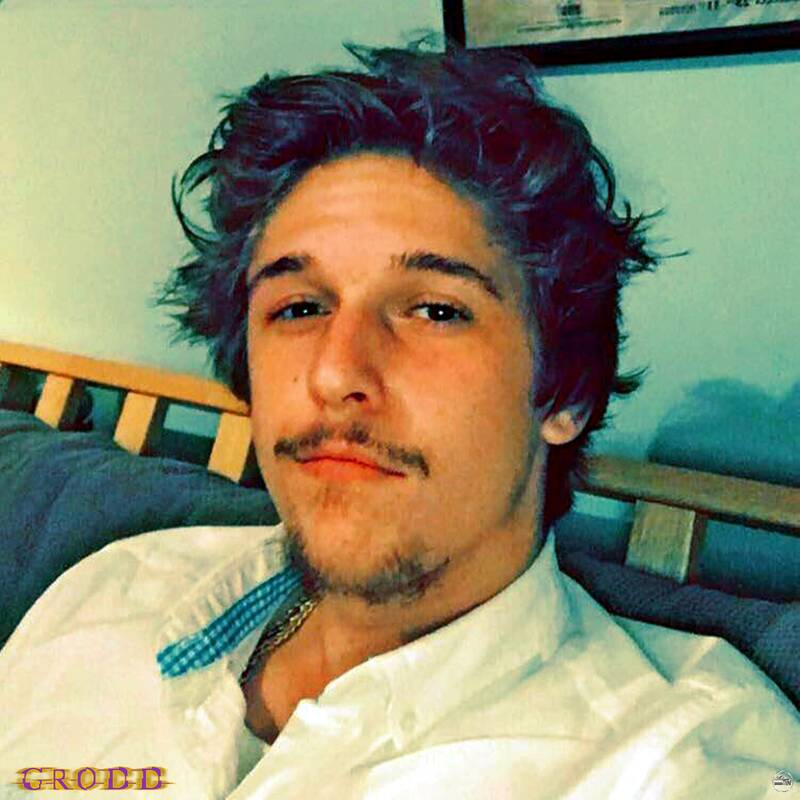 After a recent string of successful releases remixing names like The Chainsmokers, Galantis, twentyone pilots and Oh Wonder, along with producing for up and coming Cleveland based rapper Bobby Jaggerjack, GRODD is back doing what he does best: making music for people to dance to. Thru My Eyes’ is out now on all online streaming platforms. 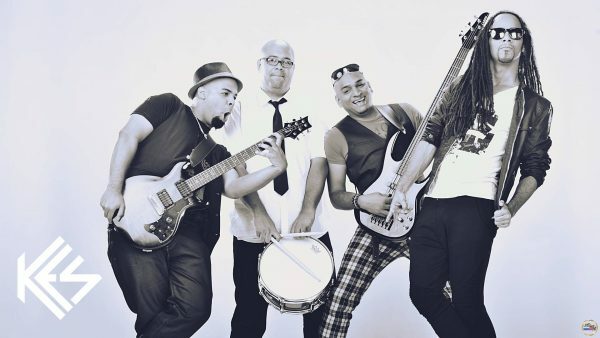 GRODD is a new Music Production venture from 5 x BBC Radio featured Music Producer and DJ Polar Beats. 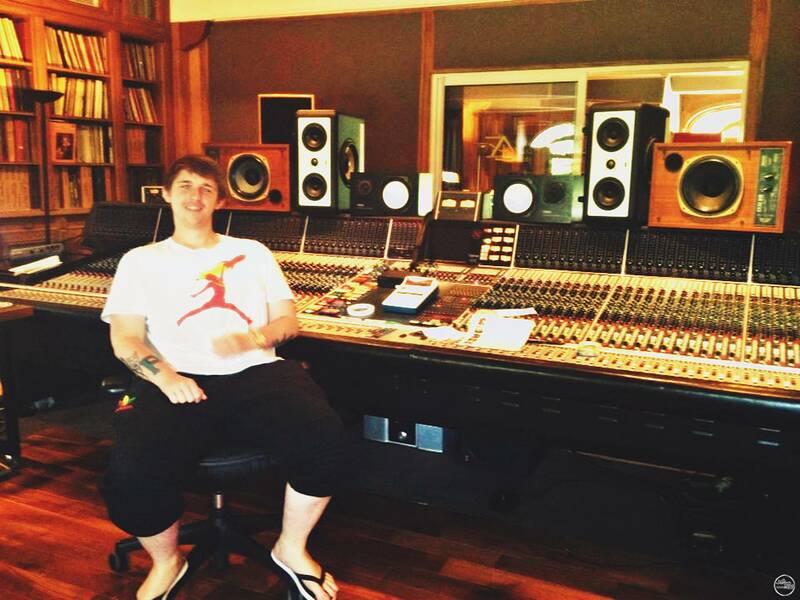 Ben Higham-Smith, who started off with the stage name ‘Polar Beats’, is a Music Producer, Mix Engineer and DJ from the United Kingdom. 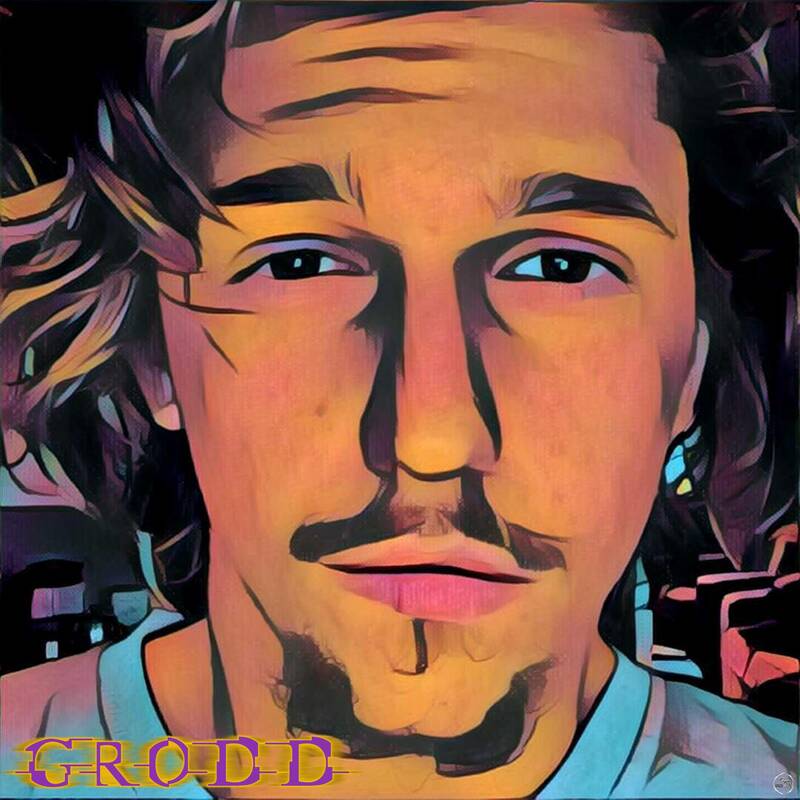 Known for his individual style of Trap and Bass music, and Remixes, GRODD has already started to make a big impact on the EDM scene Worldwide! 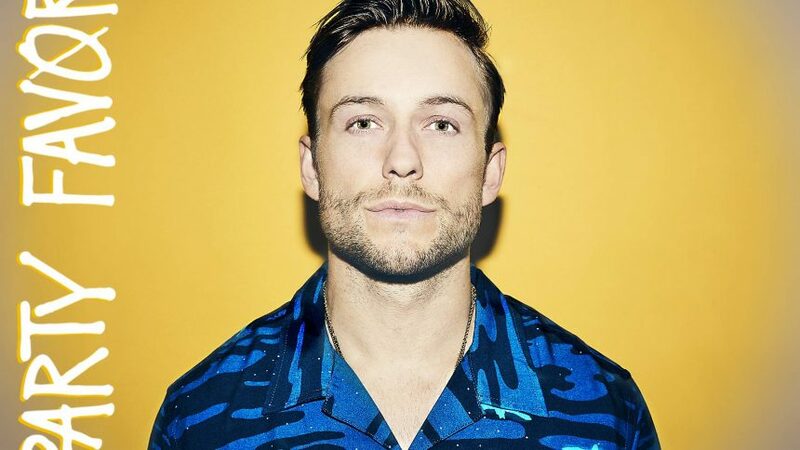 As a DJ, in 2014 GRODD was asked to DJ in-between legendary DJ’s Carl Cox and Danny Howard, for the Honda Revolution party, where the demand for his style was so high that GRODD had to put on a second night. Incredible song ! A wonderful attitude!